Independent Floor 3 BHK Rs 1.65 Cr. - 1.65 Cr. Independent Floor 3 BHK Rs 1.25 Cr. - 1.25 Cr. Independent Floor 3 BHK Rs 1.35 Cr. - 1.35 Cr. Independent Floor 3 BHK Rs 1.95 Cr. - 1.95 Cr. Independent Floor 4 BHK Rs 1.45 Cr. - 1.45 Cr. Independent Floor 3 BHK Rs 1.55 Cr. - 1.55 Cr. Rs. 1.57 Cr. - 2.62 Cr. Plot 0 BHK Rs 1.57 Cr. - 1.57 Cr. Plot 0 BHK Rs 1.84 Cr. - 1.84 Cr. Plot 0 BHK Rs 2.1 Cr. - 2.1 Cr. Plot 0 BHK Rs 2.62 Cr. - 2.62 Cr. Rs. 2.2 Cr. - 2.2 Cr. Apartment 4 BHK Rs 2.2 Cr. - 2.2 Cr. Rs. 1.3 Cr. - 2.71 Cr. Apartment 2 BHK Rs 1.3 Cr. - 1.3 Cr. Apartment 2 BHK Rs 1.55 Cr. - 1.55 Cr. Apartment 3 BHK Rs 2.05 Cr. - 2.05 Cr. Apartment 3 BHK Rs 2.3 Cr. - 2.3 Cr. Apartment 4 BHK Rs 2.71 Cr. - 2.71 Cr. Rs. 4.39 Cr. - 9.01 Cr. Villa 4 BHK Rs 4.39 Cr. - 4.39 Cr. Villa 4 BHK Rs 5.05 Cr. - 5.05 Cr. 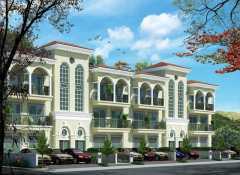 Villa 4 BHK Rs 9.01 Cr. - 9.01 Cr. Rs. 1.28 Cr. - 2.85 Cr. 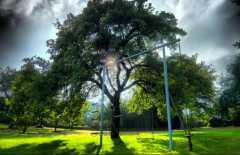 Apartment 2 BHK Rs 1.46 Cr. - 1.46 Cr. 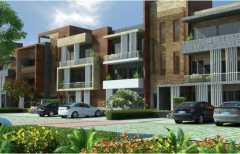 Apartment 3 BHK Rs 1.86 Cr. - 1.86 Cr. 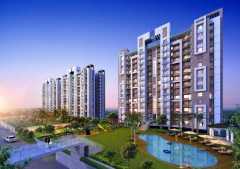 Apartment 3 BHK Rs 2.51 Cr. - 2.51 Cr. Apartment 4 BHK Rs 2.85 Cr. - 2.85 Cr. Plot 0 BHK Rs 1.04 Cr. - 1.04 Cr. Plot 0 BHK Rs 2.08 Cr. - 2.08 Cr. Rs. 3.8 Cr. - 8.66 Cr. 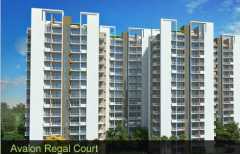 Apartment 3 BHK Rs 3.8 Cr. - 3.8 Cr. Apartment 4 BHK Rs 5.04 Cr. - 5.04 Cr. Penthouse 5 BHK Rs 8.66 Cr. - 8.66 Cr.